Infographic: Where do B.C.’s parties stand on electric cars? 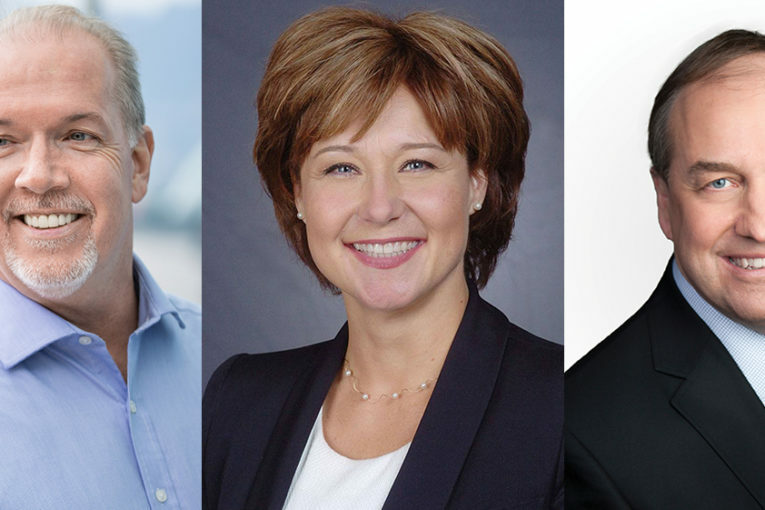 With B.C.’s election around the corner, what do the province’s three major parties have planned for electric vehicles? Simon Fraser University’s Sustainable Transportation Research Team and Clean Energy Canada have prepared a comparison of EV policies from the B.C. Liberals, B.C. Greens and B.C. NDP. All statements are from party responses unless otherwise noted. For full responses and other policies, go to the report website.